As General Manager, it's my responsibility to provide you with the tools and information to become the best possible version of yourself. If you ever have questions, concerns, or just need advice please ask! As a child I struggled with weight management and self-confidence. In high school I was a multi-sport athlete, participating in Football, Basketball, and Track & Field. My personal fitness journey didn't start until I was diagnosed with a cartilage defect in my knees. Since then, I have spent countless personal hours studying exercise and sports science as well as nutrition. Garret is a certified personal trainer through the National Academy of Sports Medicine. 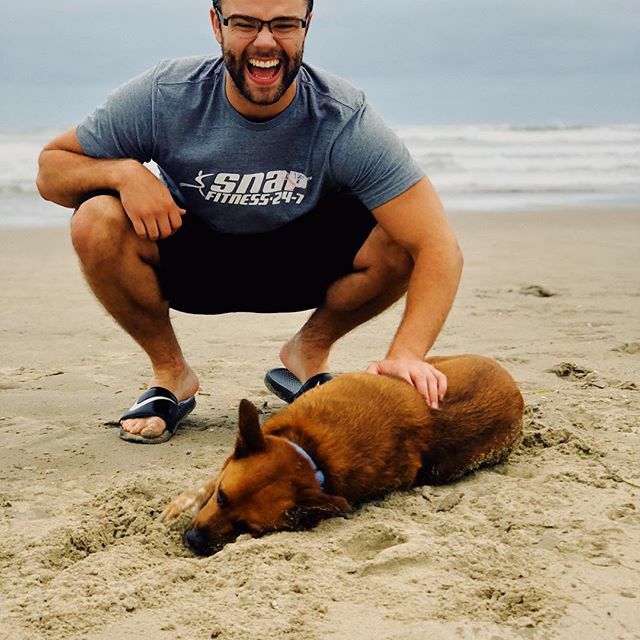 He graduated from Oregon State University with a bachelor of science in kinesiology, majoring in public health and human services. 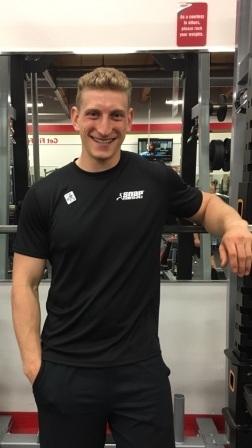 Garret recently earned his certified personal training certificate and is eager to help you achieve your fitness goals. Garret began his career with fitness during his time preparing for and playing football. He was committed to the weight room to improve his own and teammates conditioning. He was a team captain and leader of open weight training sessions. 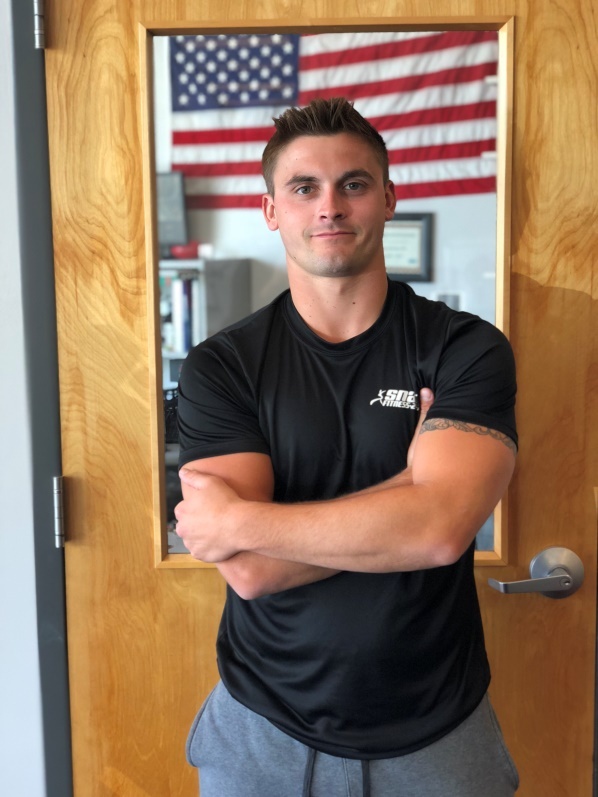 During his time in the Marine Corps, Garret was an advocate for fitness to be the most physically fit he could be, excelling in both the physical and combat testing. His passion for fitness after his time playing football and in the Marines hasn’t left. He enjoys living a healthy life, staying physically fit and helping others obtain their fitness goals. My name is Eric Weiss and I am a firm believer in over delivering to help others. I have guided many friends and family to develop a passion for exercise and fitness in order to change their lives for the better. Fitness should be fun, pain free, and tailored to the individual for the best results. I hold a personal training certificate from the American College of Sports Medicine and a Kinetic Integrations certification for corrective procedures, specializing in low back, knee and shoulder pain. If we can help you reach your goal while simultaneously providing a genuinely positive and enjoyable experience in our facility we have succeeded. Don’t hesitate to ask us for assistance in the gym, any of us will be happy to help out. Our mission is to create a friendly and comfortable environment with an up to date facility and positive staff members. Our goal is to encourage, motivate, and drive our members to success. As a team, we are here to show support and share our wealth of knowledge to ensure every member reaches their maximum potential and well-being through fitness.